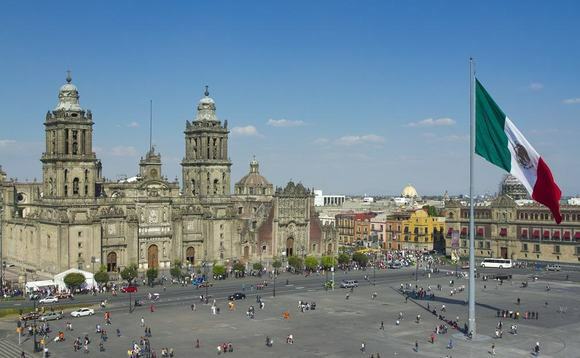 According to the latest research from global analytics firm Cerulli Associates, anticipated reforms in Mexico have created opportunities for international asset managers. These findings and more are from Latin American Distribution Dynamics 2015: Economic Challenges at Home Forcing Global Investment Approach, a just-released report developed in partnership between Cerulli Associates and Latin Asset Management. The Mexican mutual fund industry’s assets under management (AUM) grew by 10% in 2014, marking its third double-digit rise in three years. The combined AUM of the Afore and mutual fund industries in Mexico stood at over US$277bn as of year-end 2014, which puts Mexico in the second spot, behind Brazil, in terms of total AUM for locally regulated companies. Yet most market participants acknowledge that AUM should be much, much larger considering the country’s size. Reforms in both pension and mutual funds are under consideration in Mexico, and the implementation of many new rules are expected to be rolled out soon. “On the mutual fund side, major reform is underway with some structural changes to the industry, as well as a planned rollout of new open-architecture fund platforms that regulators hope will lead to a new era of third-party distribution, new product development, enhanced advisory services, and increased investor sophistication,” Ciampi continues.